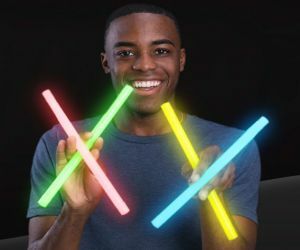 If you want to infuse some energy into your next party or event, nothing works quite like our glow products. 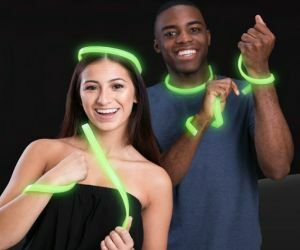 Our extensive selection of glow necklaces, sticks, eyeglasses and more can liven up any function, and we can provide them in huge quantities and at affordable prices. 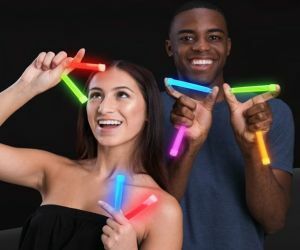 Whether you’re buying a few glow sticks for your kid’s next trick-or-treat excursion or 100 glow necklaces for a massive dance party, Premier Glow is your source for glow novelties and products that can bring your next event to life. 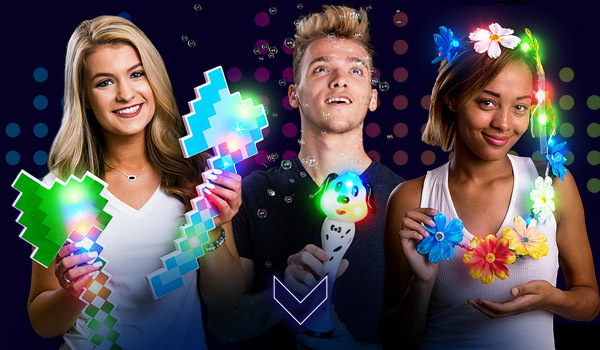 Light Up Your Party With Glow Novelties! 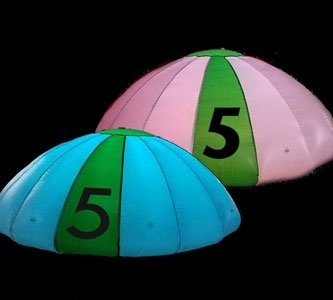 Premier Glow has a wide variety of glow products to light up your next event or party. 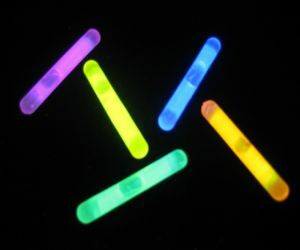 We carry glow sticks in multiple sizes and shapes, as well as glow bracelets and necklaces you and your guests can wear. All of our products come in a wide variety of colors, as well, so you can choose the look that best matches your event or organization. Our selection gives you the flexibility to be creative and find a combination of products that will bring the most color and excitement to your event, whatever it is. 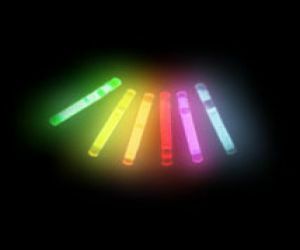 Premier Glow has a wide variety of glow products to light up your next event or party. 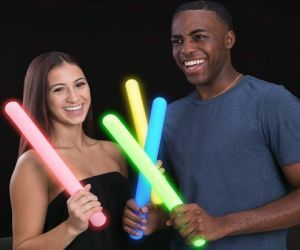 We carry glow sticks in multiple sizes and shapes, as well as glow bracelets and necklaces you and your guests can wear. All of our products come in a wide variety of colors, as well, so you can choose the look that best matches your event or organization. 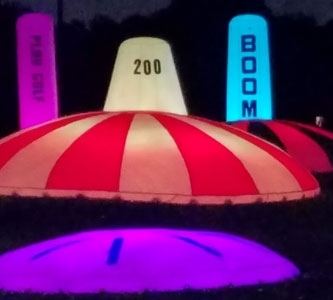 Our selection gives you the flexibility to be creative and find a combination of products that will bring the most color and excitement to your event, whatever it is. Turn your next public event into a glowing fashion show with unique novelties like glow eyeglasses and glow caps that can transform your ensemble into a visual spectacle. Add a little excitement to your next corporate outing, product launch or trade show with our glow badges that can be customized with your name, corporate logo or promotional message. 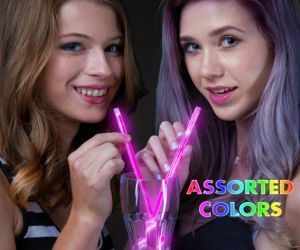 Our glow products can brighten your next party by enhancing drinks with glow straws. 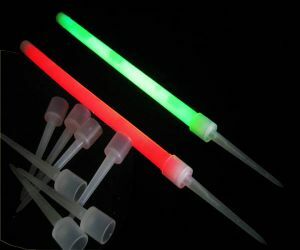 Glow jello shot injectors can add a new twist on a party favorite. 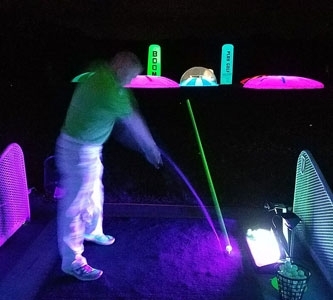 The best thing about glow products is that they mean the fun doesn’t have to stop when the sun goes down, and that’s especially true for our line of glowing games and sports equipment. 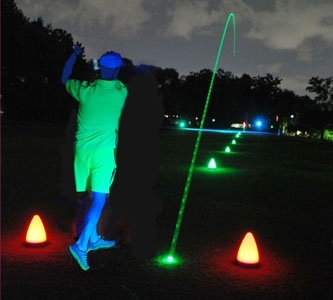 Our selection features a number of products that can keep the game going even in the dark. 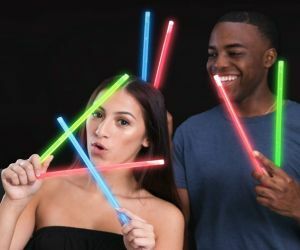 These are just a few of the many products Premier Glow offers, and we encourage you to take a look around and see what we can do to help make your next event or party a glowing success. If you have a big party to shop for, we have you covered. 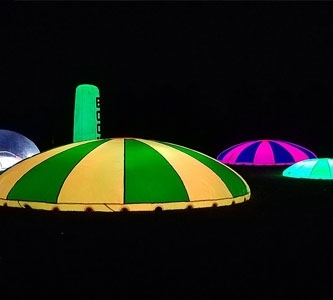 Order From Premier Glow Today We offer free shipping on orders of $99 or more, so it’s easy for you to place a big order for a large-scale event. Of course, all of our products are available in small quantities, as well. 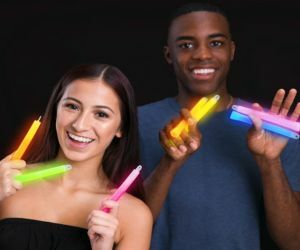 No matter what type of party or event you’re throwing or how big or small it is, Premier Glow is your best source for products and novelties that will turn the energy up to the next level.